Ships tomorrow if you order in the next 24 hours 47 minutes. 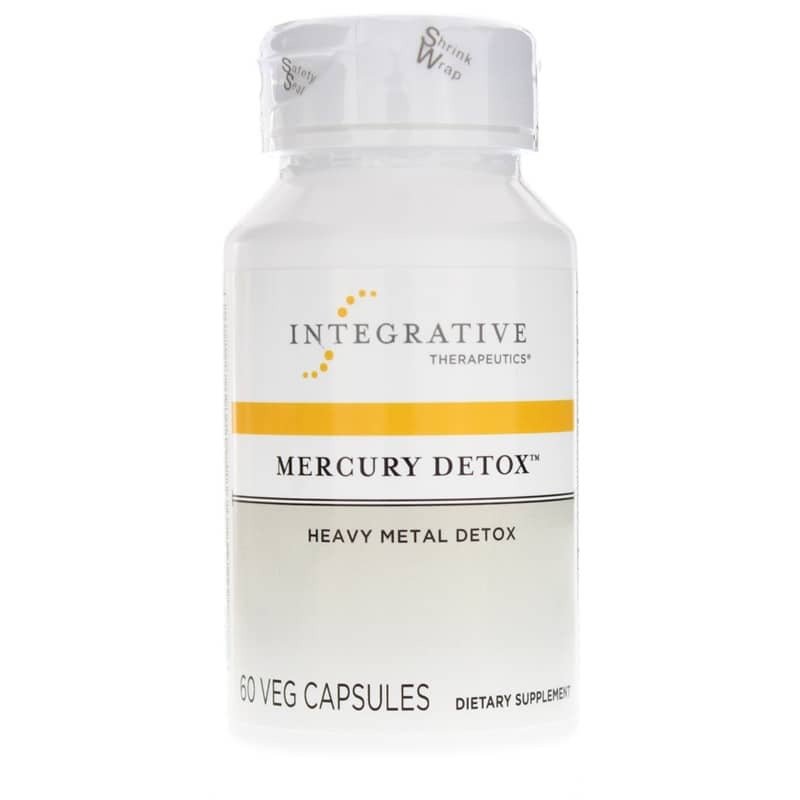 Mercury Detox from Integrative Therapeutics offers natural support for your body's ability to detoxify mercury and other heavy metals with a potent combination of antioxidants, amino acids, vitamins and minerals. Most of us are exposed to mercury and other heavy metals to some degree on a daily basis, in the form of environmental toxins in our air, water, soil and food, as well as in some dental-work materials. Chronic and cumulative exposure to these chemicals can eventually place a heavy burden on our livers, kidneys and other detoxification organs. Therefore it's important to support the body's natural detoxification and elimination pathways to maintain good health. Contains NO: sugar, salt, yeast, wheat, gluten, corn, dairy products, artificial coloring, artificial flavoring or preservatives. 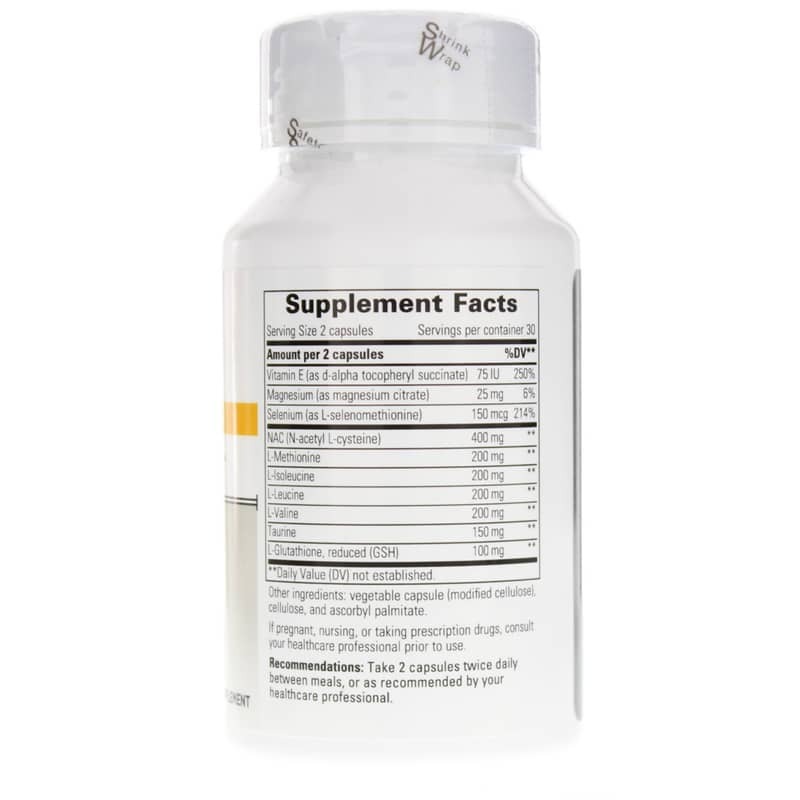 Use a dietary supplement to help support normal detoxification of mercury and heavy metals naturally, with vitamins, minerals, amino acids and potent antioxidant nutrients. 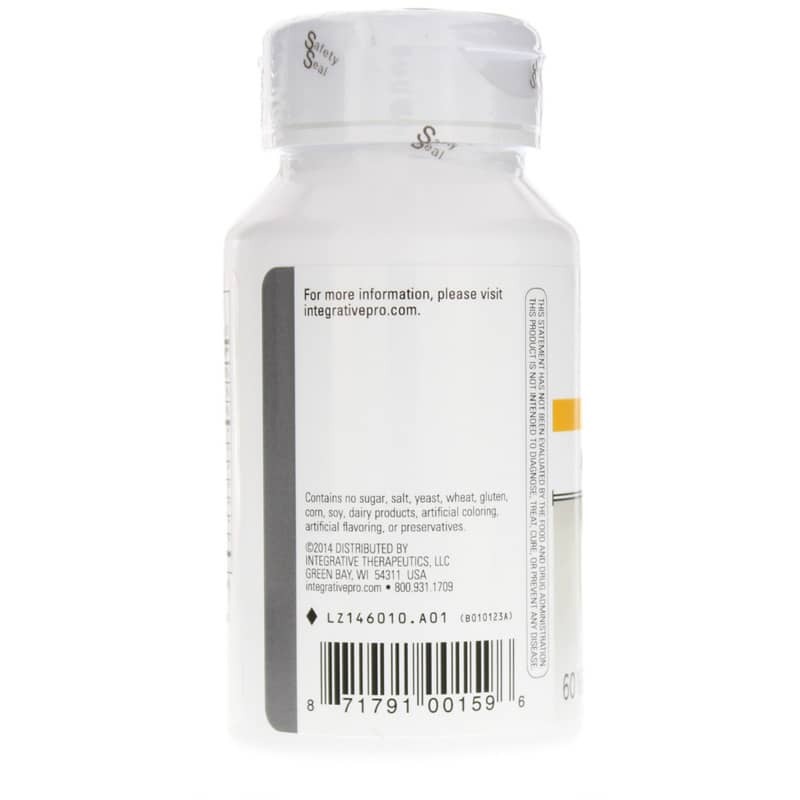 Adults: Take 2 capsules per day, between meals, or as directed by your healthcare practitioner. Other Ingredients: vegetable capsule (modified cellulose), ascorbyl palmitate, cellulose. I had my mercury fillings removed and was recommended to take Mercury Detox. After a few weeks, I had more energy and generally felt better!